We offer Spring core aeration and Fall core aeration. Core aeration, the process of soil rotation, allows water and nutrients to penetrate the soil at a deeper level, and keeps your soil from compacting. Aeration provides a revitalization and recycling of the earth. 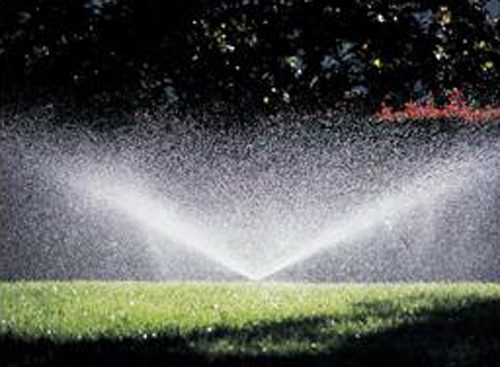 100% Guarantee against damage to irrigation system when aerating or we fix it FREE! FREE repair if system is damaged by us during aeration. Repair systems damaged by other aeration contractors.